Hemby Insurance & Associates, Inc. was established in 1948 by Johnson, Hemby, and Smith. It has since grown as an independent agency, currently represent 27 companies throughout the United States. Hemby Insurance & Associates, Inc. is willing to help people manage the risks of everyday life and recover from the unexpected happenings. We make it our top priority that every customer is served in the most efficient, responsive manner. Our regulatory process is fair, open, and equitable to all customers. 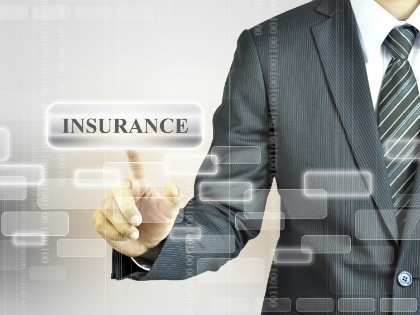 Contact us today to learn more about Hemby Insurance & Associates, Inc..